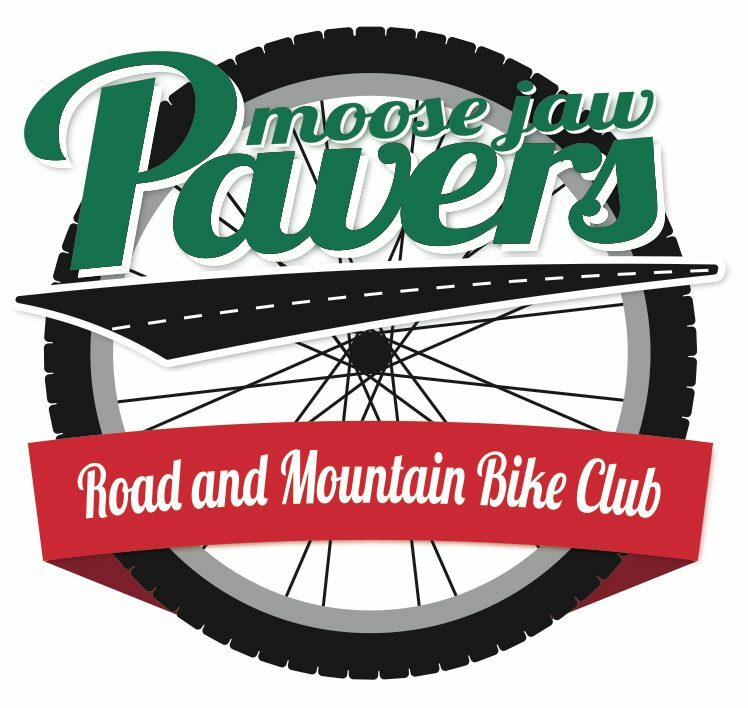 Round 1 of the Moose Jaw Pavers Enduro Series is Sunday, June 24, 2018, at Buffalo Pound Provincial Park. Ride sign-on is at 1030 and the fun starts at 1100. There is no official timing but there will be Strava segments set up for those wanting a time. After the ride, there will be lunch and some prizes. The entry for this fun event is your 2018 Moose Jaw Pavers membership which must be completed online prior to the event. It is easy and takes 3 minutes.